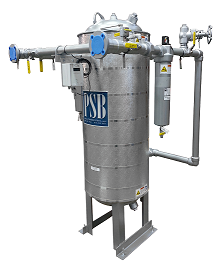 Products - PSB Industries, Inc.
PSB Services specializes in field service, start-ups, regeneration, service and maintenance of natural gas vehicle dryers across North America. Our knowledgeable technicians are dedicated to providing fast and reliable dryer maintenance to keep your equipment running at peak efficiency. Click here to download and print a concise PDF of our services. PSB technicians can provide dryer start-up, commissioning and training when your dryer is put into service. All Single Vessel Natural Gas Vehicle dryers (PSB type "SV") will need regenerated from time to time. 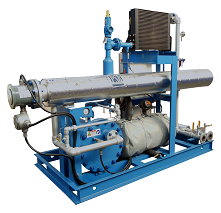 This service can be provided using a PSB regeneration skid (NGR). The skid can be provided by the customer or PSB. PSB offers and stocks a complete line of parts for all NGV models. PSB can provide periodic planned service and regeneration for your dryer based on you demands and usage. In house or at your site, PSB can provide training customized to your equipment and application.